Calling all musical theatre students! 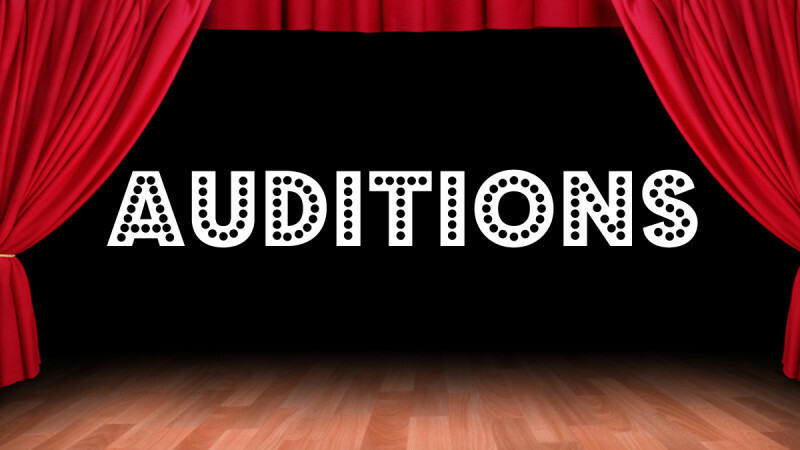 Auditions are confirmed for this weekend with the Limelight Theatre Company. Auditions commence at 10.15am on Sunday 27th January and will run through for most of the day. This is open to Limelight Theatre members and anyone under the age of 21 who is not a member*. Please see the list of times for each character we are auditioning for below. As you may remember, Kerry played Grizabella in Cat’s in 2015 at the London Palladium, so we are looking forward to receiving any helpful tips from her as our rehearsals develop over the coming months. Don’t forget to let us know that you are attending and which part you are auditioning for. Thank you to everyone who attended our recent sing through’s and who have handed in their completed forms so far. If you are still to register please email hello@limelightnorwich.co.uk for an application form. *If you are not a current member of the Limelight Theatre Company you will be required to become a temporary member. This cost will cover such items as hire of costumes, insurance, make-up and rehearsals. Opening night Wednesday 29th May with an evening performance each night through to and including Saturday 1st June, plus a matinee performance on Saturday 1st June. Tickets can be purchased directly with The Maddermarket Theatre, with several sold already! Get your tickets here.